Black marble: luxury and sophistication. 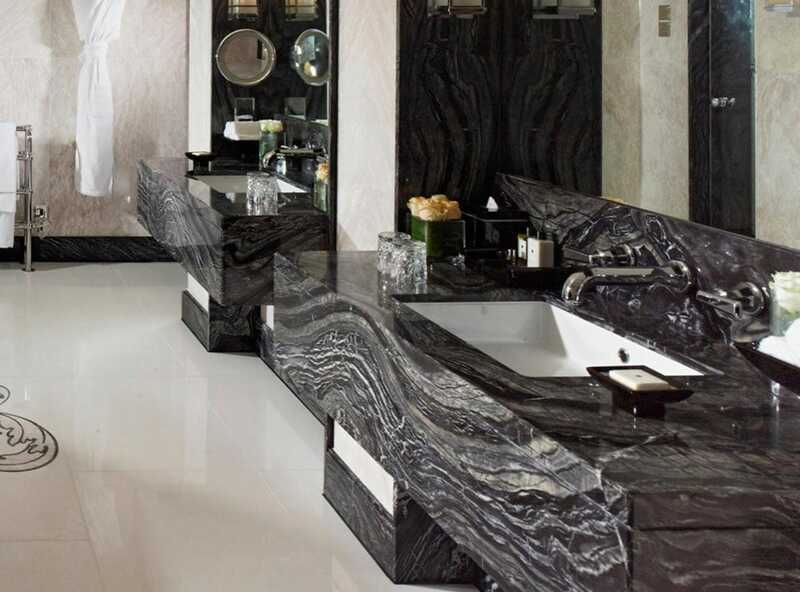 Black marble includes within its categories some of the most exclusive marbles in the world. Sophisticated and fascinating, this natural stone provides unique packaging and visual richness. Using this marble color in luxury projects is a safe bet due to the quality and nobleness of this material. Depending on the variety, its deep dark background is covered by indomitable and graceful multicolored veins that range from variations of white, through beiges, orange or gold.ay marble is able to set trends and vanguard. 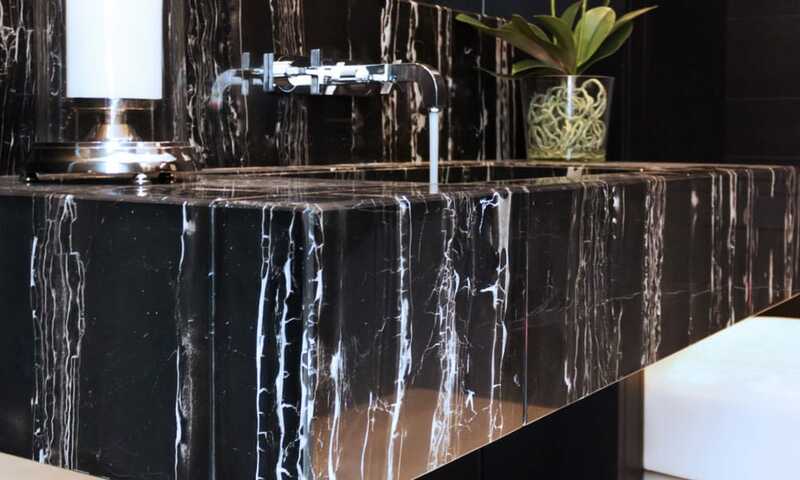 The powerful Black & White binomial of Black Dune, the iridescent flashes of Blue Violet or the African reminiscences of Ebony Black show that there is a black marble ideal for any type of space. The charismatic golden and amber veins of Portoro, the enigmatic traces of Vulcano and the distinguished coppery tone of Saint Laurent always suggest an inclination for luxurious and refined environments, where the game of contrasts and visual effects are evident. Black marble ennobles every luxury project. It looks stunning on indoor and outdoor walls and floors. You can also dress countertops in bathrooms or kitchens with balck marble. 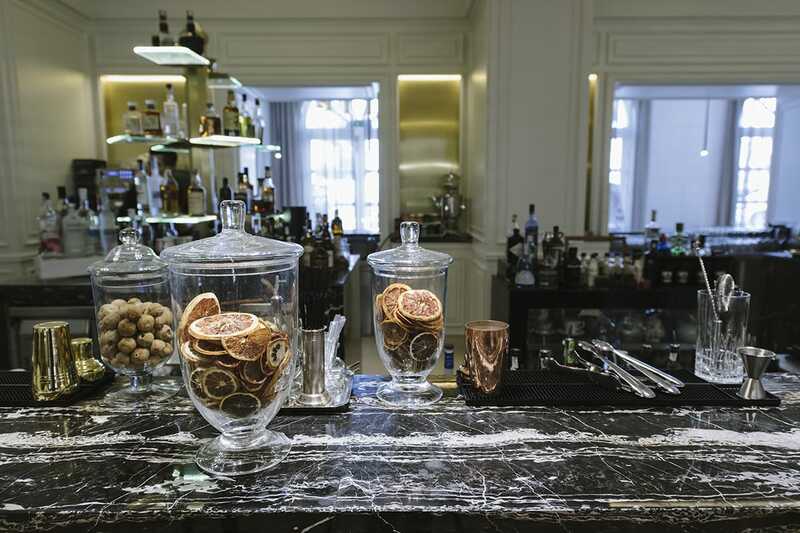 TINO Natural Stone is the world’s leading marble supplier for bespoke projects with marble or natural stone. 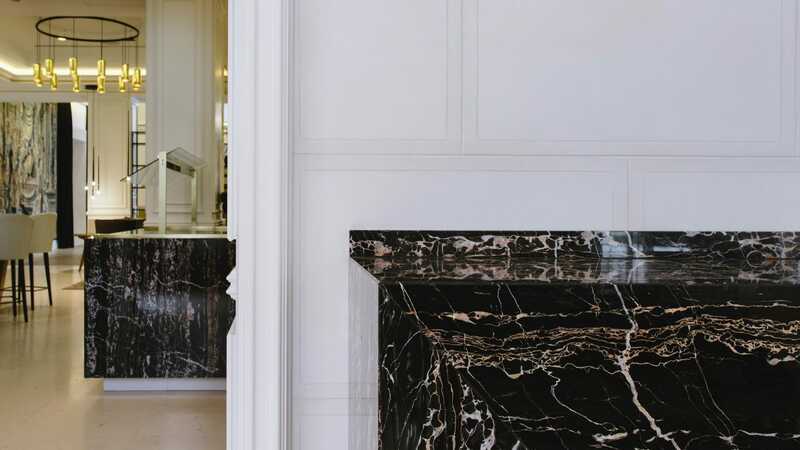 Prior to the installation of any type of black marble, TINO’s team of professionals assesses the type and intensity of use of each surface to apply the best possible finish and increase the resilience.